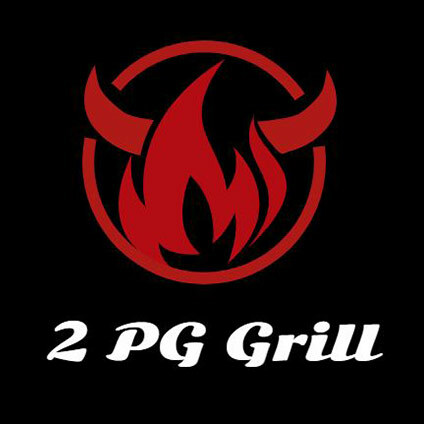 2 Pour Guys Bartending - we are here to serve your most special day, event, party, etc. We take all the pressure out of your planning. We are licensed and insured to provide adult alcohol beverages. 2PG Cafe is located in Formula Boat factor but anyone can come! We have weekly specials and our everyday great menu. We can get you in and out in a timely manner so your not late back to work.